So, are prints in the future at some point? Because this would make for a good print. All the art has been top notch. A coffee table book would be swell to collect it. 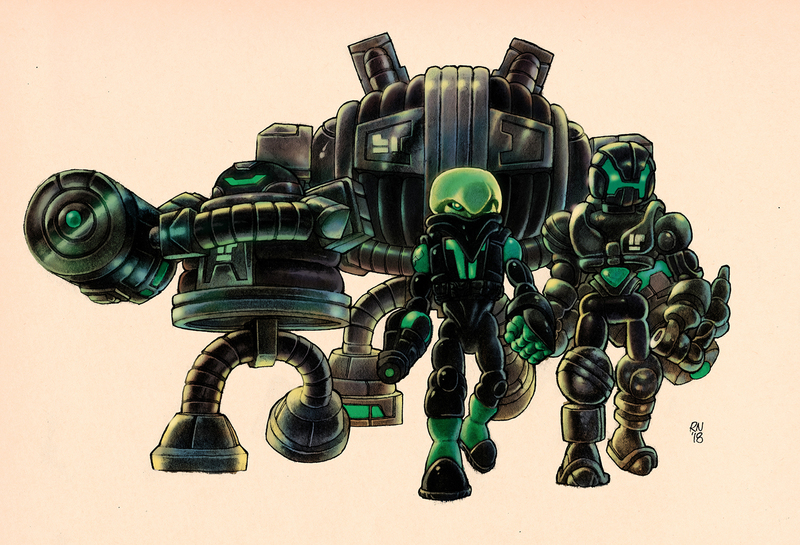 i look forward to seeing all of Ralph's Glyos related art compiled in book form one day!